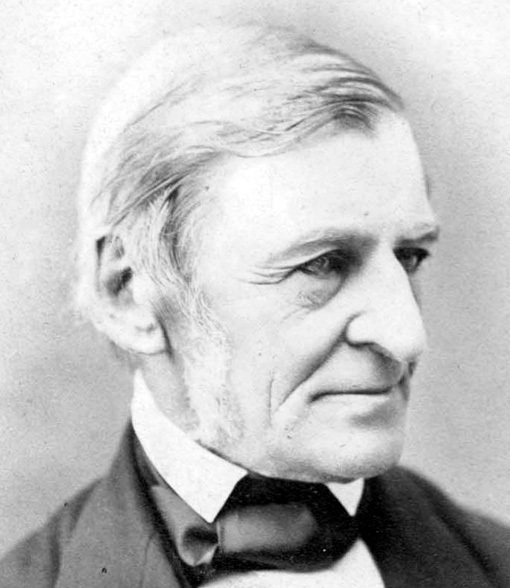 THE New England Transcendentalist movement was the first systematic reaction in America against greedy capitalism and the excesses of Wall Street. Nothing written since gets more directly to the heart of the problem: the dehmanizing effects of crass materialism and of a society driven by a narrow emphasis on financial profit. Today, even though we see the problems with greedy capitalism, we labor under the weight of an education which that very system provided. But their minds were clearer and their education better. We therefore do well to look back to these pioneers for ideas and ideology. In addition to the links below, here’s a followup post with a selection of relevant quotes by Henry David Thoreau from his essay, Life Without Principle.